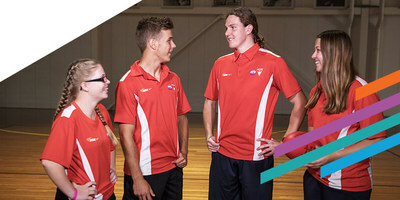 SEDA College NSW: Here is best sports college in Australia that provides sports training for your child's bright future in sports. If you want to join sports college than you can fill our application form. To get more information about best course provides by seda college please visit our website and call us at 1300 117 332 for new student admissions and enquiries.